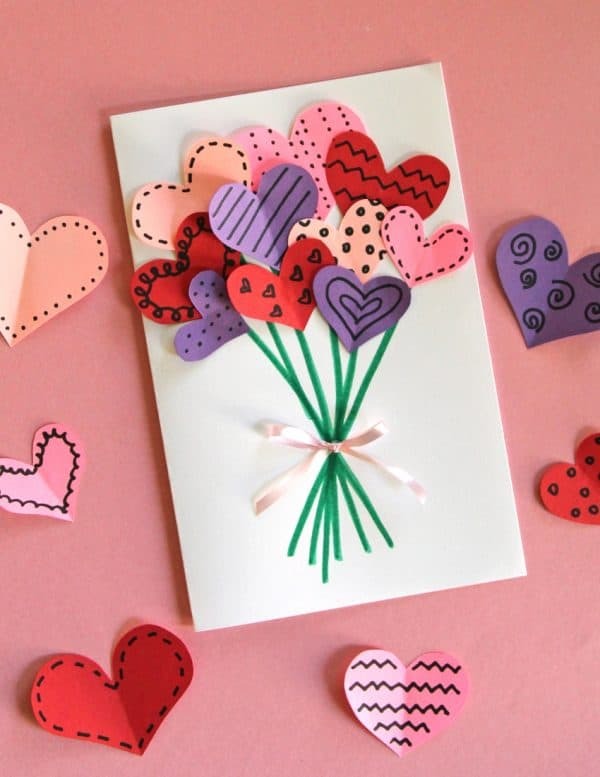 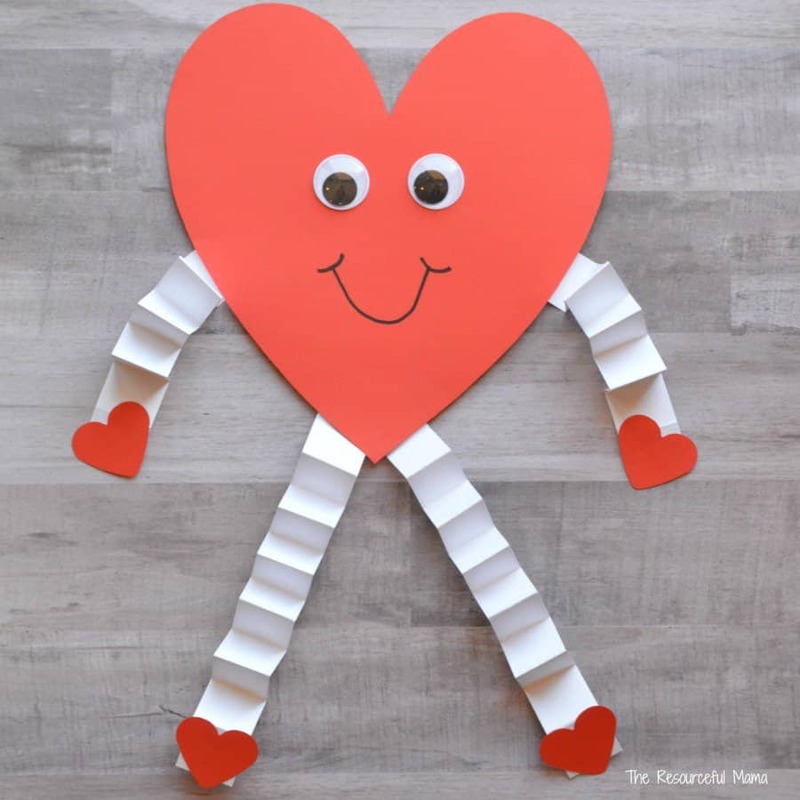 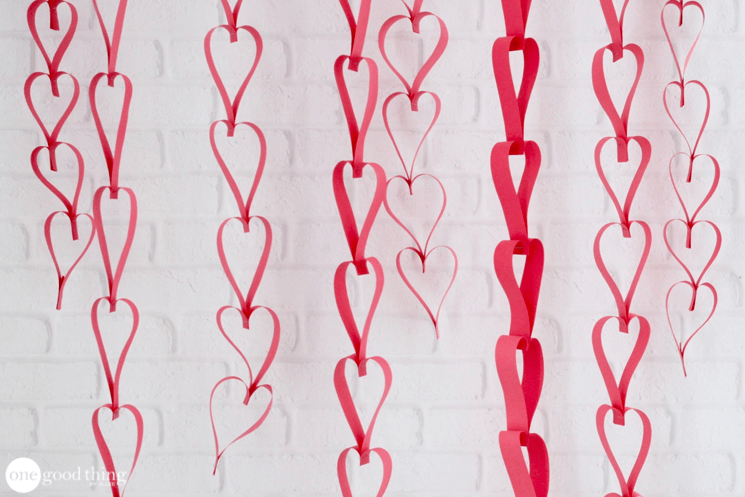 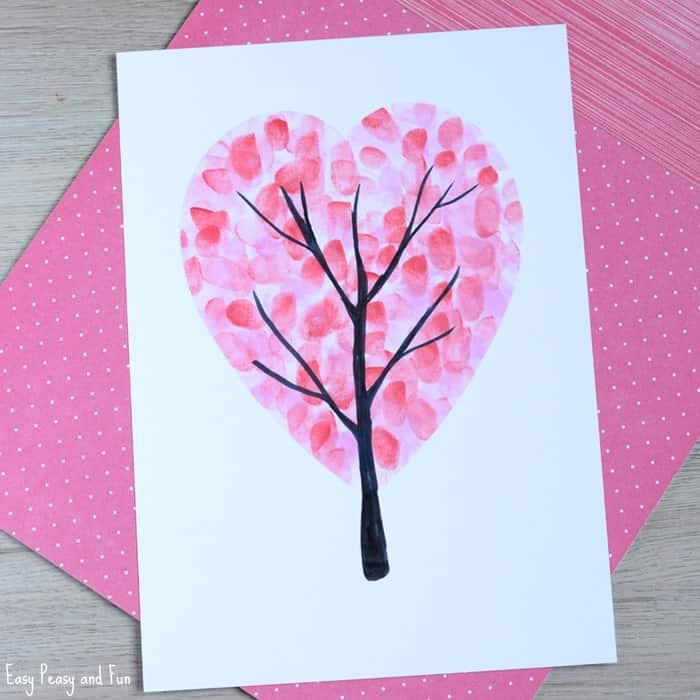 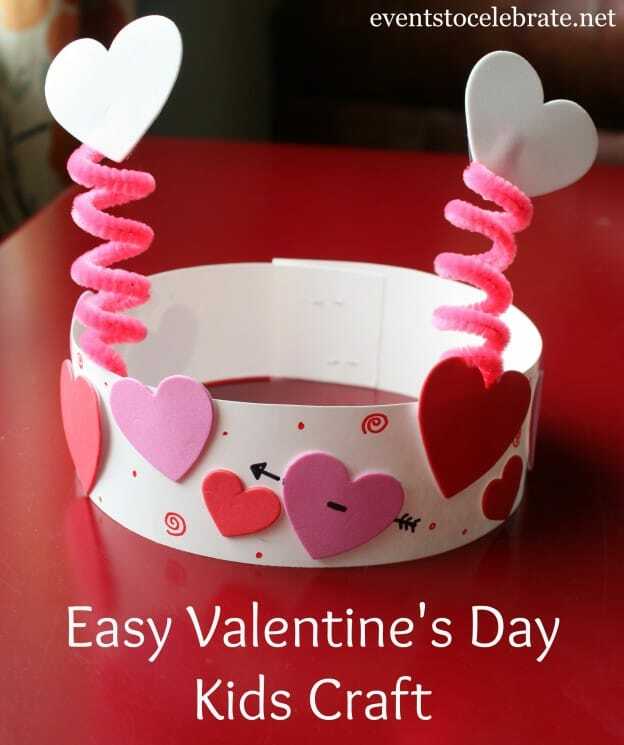 Are you looking for easy Valentine’s Day crafts for kids? 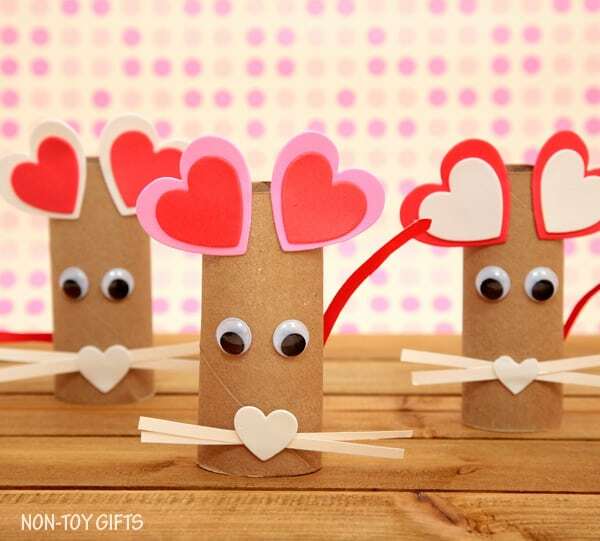 These 10 projects are creative, yet simple activities you can do with your little ones. 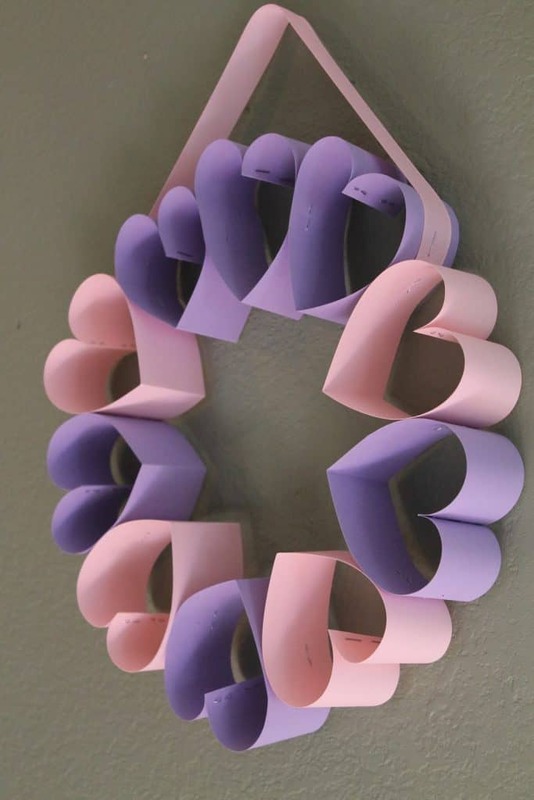 We love the holidays in our home, because we center crafts and learning activities around them. 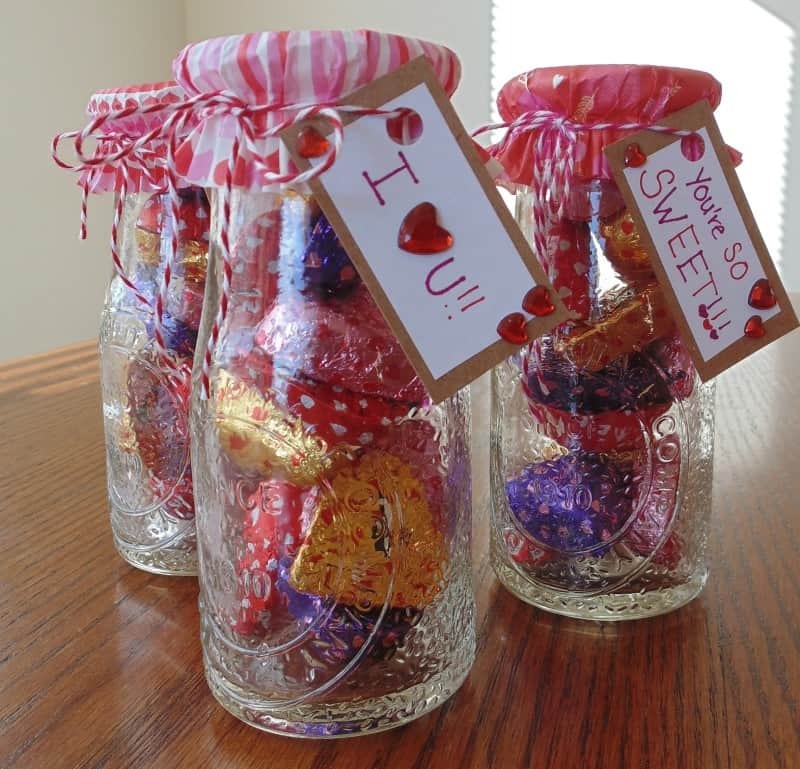 It’s something the kids look forward to and a tradition I hope they look back on happily one day! 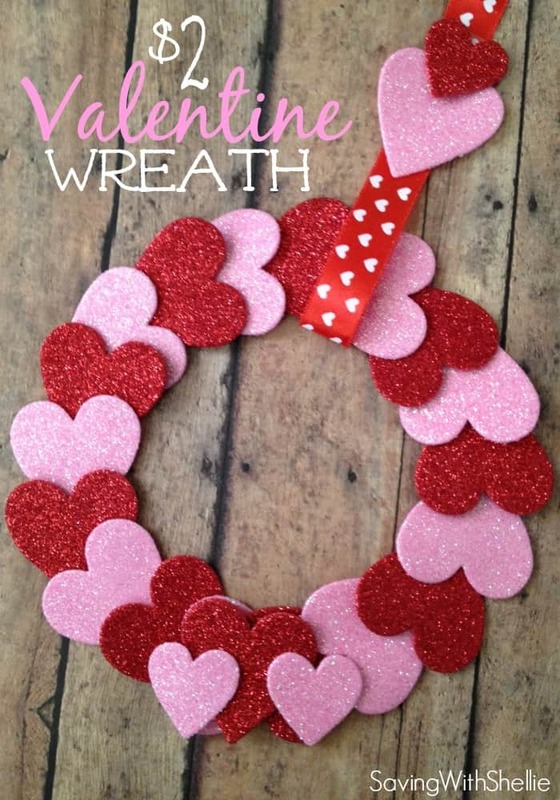 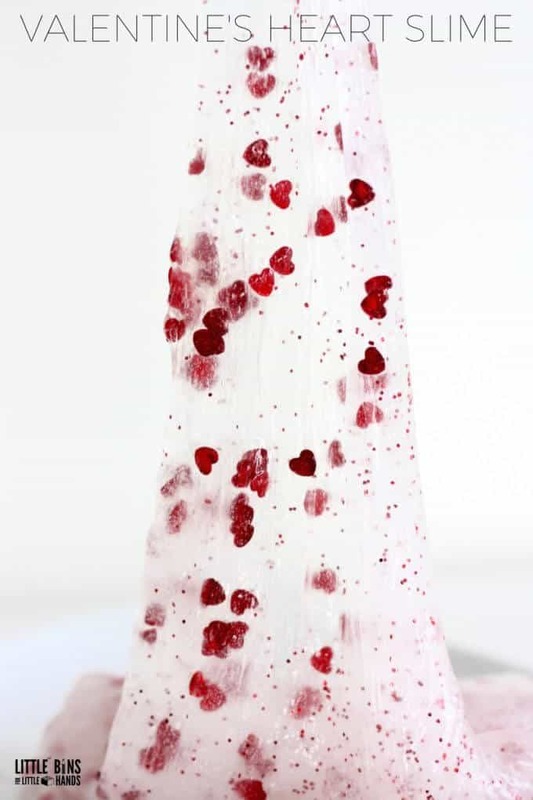 Check out the projects below and click on the source to find tutorials for each Valentine craft!